"So what is this Everly & Monet?" People are starting to hear the buzz and I am getting asked this question often. They are feeling the change that is happening over here at Daisy Baby & I couldn't be more thrilled. I really want my customers to know we are more then just "BABY." The nursery is always where we start. But we want to grow with our clients. I want to help them pull together their Toddler space; Move them into a Big Kid Beds; Give them that Tween room and dive deep into Black during their Goth phase. Designing for children is what I do utilizing high-end furniture, custom bedding and accessories. See i'm just a humble girl from Richmond, CA. I didn't grow up knowing anything about CUSTOM. So when I first found out I could change the piping on a chair, I just about fell over. Then there was this thing called COM (Clients Own Materials) I just about died.! I fell in love with the possibilites. I seriously could play with fabrics all day. 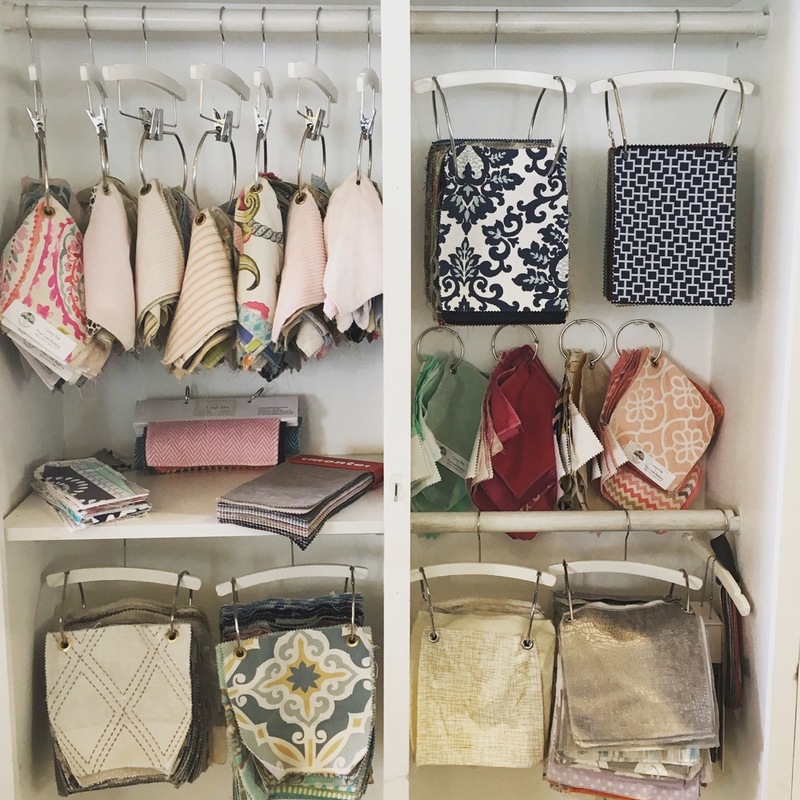 Just ask my associate, Freya, what the showroom looks like at the end of a consult. I've created a huge linty mess. I love the design process. When working with clients at the beginning our consult, they may have no idea of where they want to go with their space. We are just a couple of folks sitting on comfy gliders, yet over the course of two hours, we have created a full fledged design concept.. Furniture is chosen, color is decided and bedding is selected. The vision & anticipation in their heart of what this next phase in life is going to bring, has just been culminated together. It brings joy. This is what we do. We celebrate this joy. This excitement. Everly & Monet allows us to be whatever our clients want us to be. We want to be the ultimate destination for custom children's design. 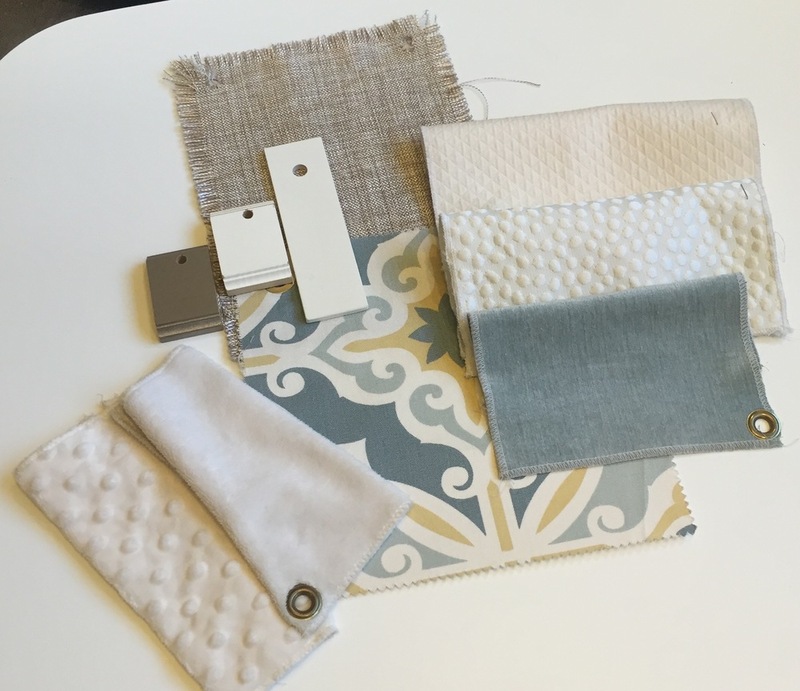 We want to be a resource for the top interior designers in DC. We want to be, as one of my clients said ,"You are our Person"
And of course we are still the place to stop by right before you head to that shower, bris or baby naming. We will pull together a special gift with our favorite brands proven tried & true throughout the years. And if you have the time and want to put a name on it, we can even do that. Everly & Monet. 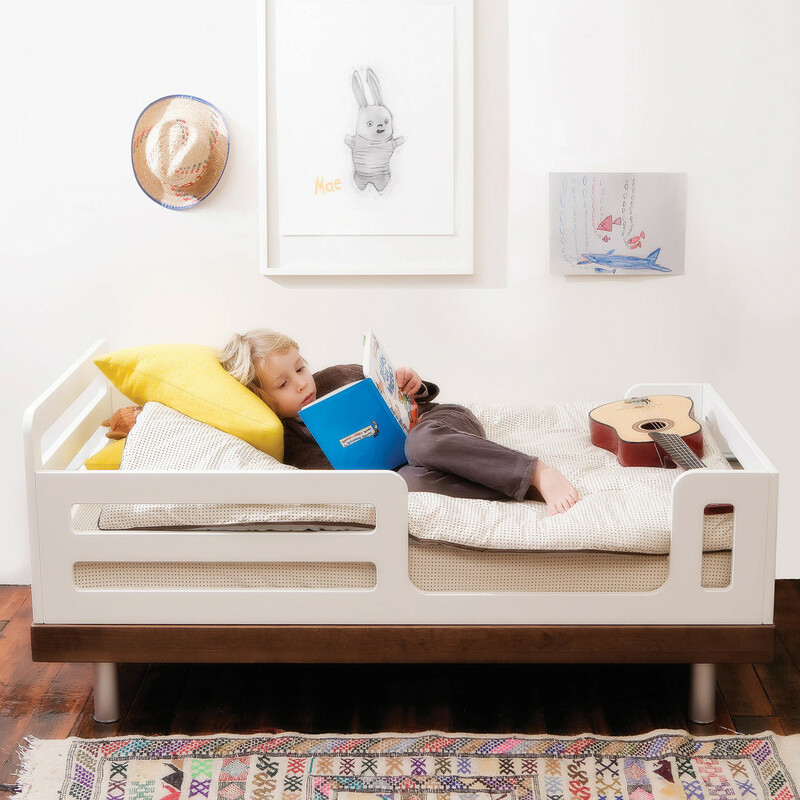 inspired design with your little ones in mind.